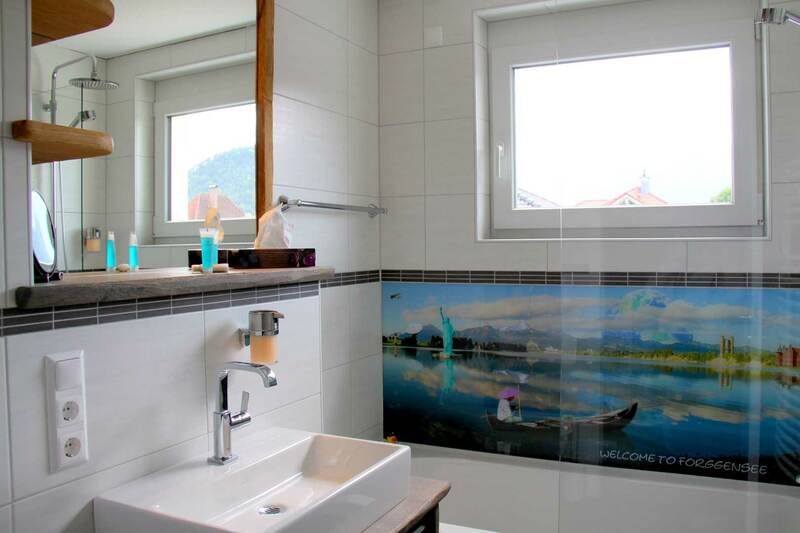 Luxury Apartment close to the King's-Castles and Lake Forggensee, with spectacular Castle view! The Apartment ist 5 Star Certified by the German Tourist Association. 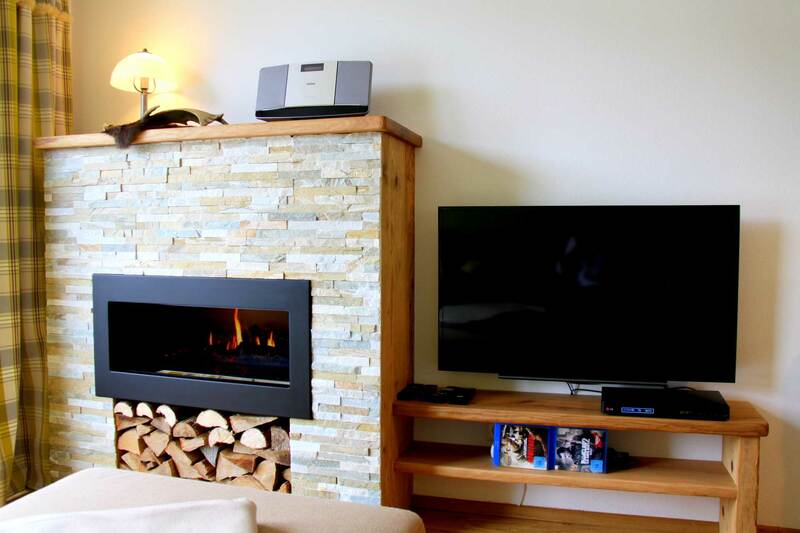 Enjoy high class furnishing in the traditional Bavarian Landhouse Style. from every room and also from the balcony. a short 10 minute walk to Lake Forggensee. The Castle in only a 3 mile drive away. Free WLan and underground garage parking with extra storage for bikes or ski gear.